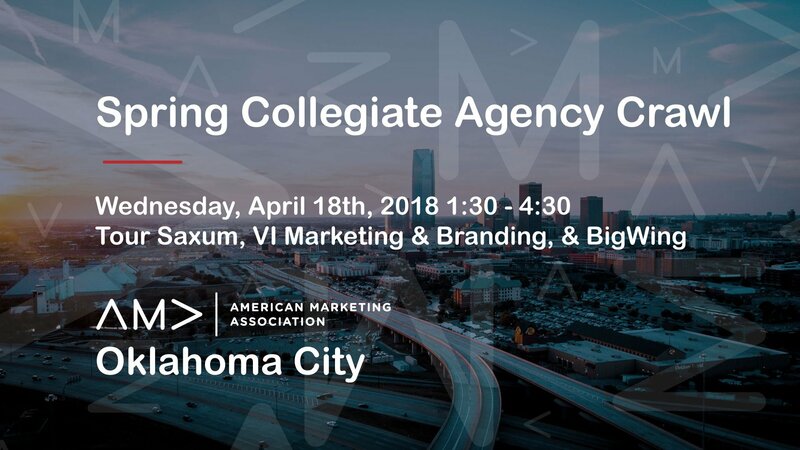 Join AMA OKC as we host our Spring Collegiate Agency Crawl! This event is FREE to attend. We just ask that you bring your best-dressed self, questions, and a positive attitude! A couple resumes might help too. We will conclude around 4/4:30 pm. We will be walking so wear comfortable clothing.